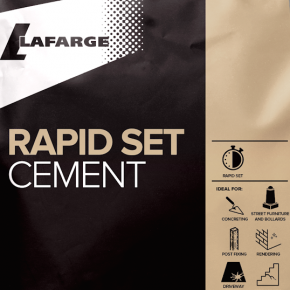 Rapid Set Cement is a Portland cement containing calcium aluminate for rapid hardening. 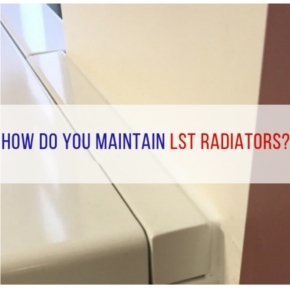 The fast-setting, low shrinkage cement is designed for use in screeds and renders to prepare wall and floor surfaces prior to installing most tile types. 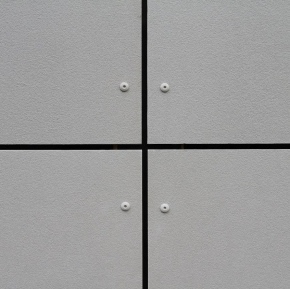 It is suitable for dry and wet installations, including swimming pools, and can be pumped for fast application. 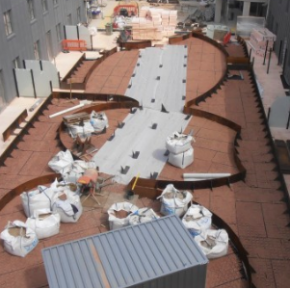 Setting in just one hour, its rapid strength development means screeds can accept foot traffic after three hours and bonded screeds and renders can be tiled with ceramic tiles after four hours. 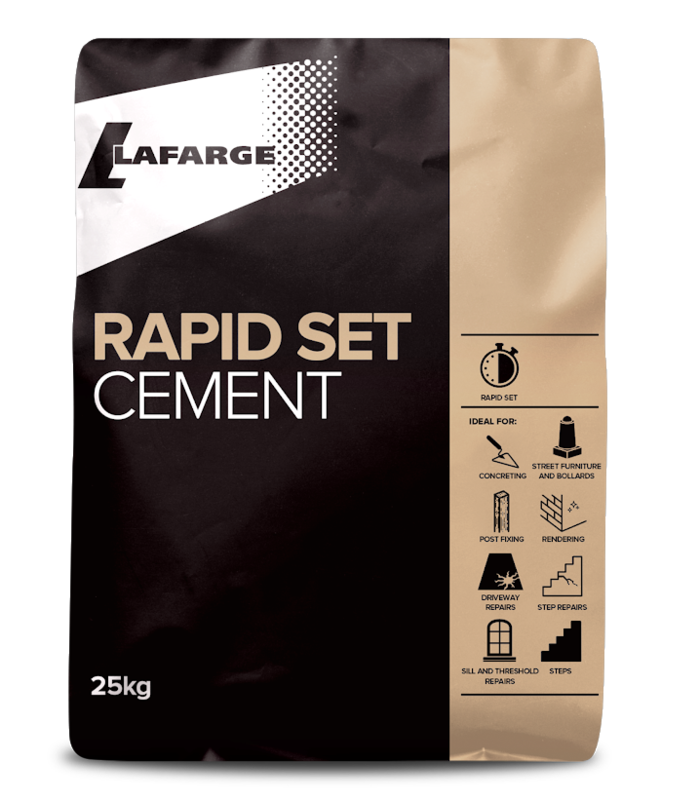 Jamie Stratford, National Sales Manager at Lafarge Cement, commented: “This new product follows significant investment over the last 18 months in expanding our portfolio of packed cement products. 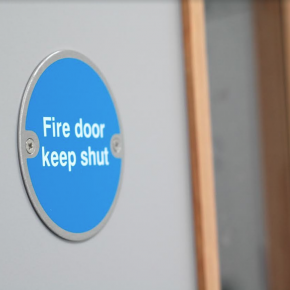 “All of our products are designed to offer a solution to everyday problems faced by the trade. Rapid Set Cement ensures a strong, durable high quality finish in a fraction of the time compared with standard cement. “Through continual research and development with builders and builders’ merchants, Lafarge Cement has an unrivalled track record for customer focused innovation in cement products.